Uncle Willie’s Smokehouse has established a reputation for preparing and serving delicious wood-smoked BBQ food — in the traditional southern style. We’re talking mouthwatering delicacies like pulled pork, smoked chicken, baby back ribs, beef brisket and smoked sausage. Plus an array of hearty, rib-sticking (pun intended) sides like Carolina baked beans, black-eyed peas ‘n rice, sweet potato & apples and Delta Queen coleslaw. We’ve developed quite a following of loyal customers and — thanks to their graciousness in “spreading the word” — quite a demand for our food. So much so, in fact, that we need to expand our business beyond our existing two locations. We invite you to consider becoming a franchisee of Uncle Willie’s Smokehouse; currently we foresee imminent franchising opportunities in Connecticut, Massachusetts, New Hampshire, Maine, Vermont and New Jersey. We encourage you to learn more details contacting us and by reviewing the timeline below that reflects our history to date. Two new locations were opened — one in West Haven CT, and the other in Seymour, 2010 CT. Our reputation (and satisfied customer base) continues to grow. 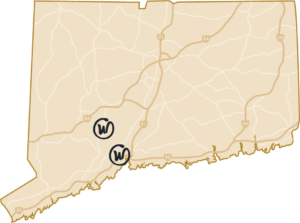 Exciting franchise opportunities exist in Connecticut, Massachusetts, New Hampshire, Maine, Vermont and New Jersey. 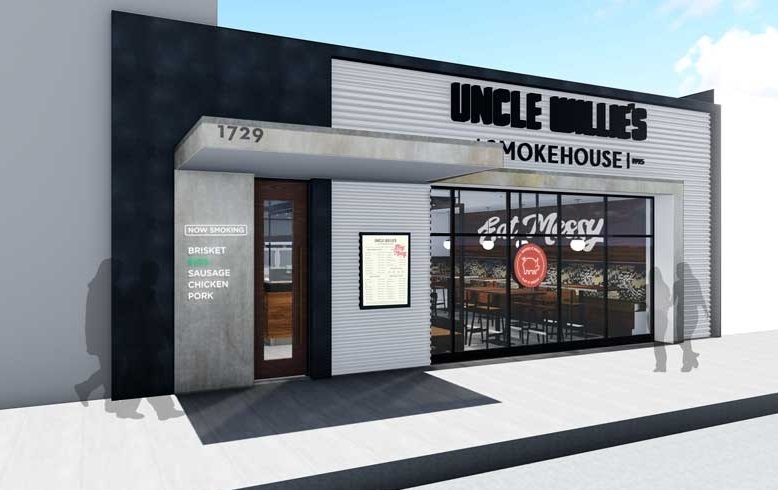 We’re poised to put Uncle Willie’s Smokehouse restaurants “on the map” … by putting them all over the map. Be part of our success.